McMaster University offers more than 100 Master’s and Ph.D. level programs in a wide range of specializations. Every program has its own requirements which students need to fulfill. Application deadlines vary between programs. Applicants are required to complete their applications within the specified deadlines in order to be considered for admission at McMaster University. A 4-year undergraduate degree from a recognized university with an overall average final year score of at least B+ (equivalent to a McMaster GPA of 8.5 in a scale of 12) grade. In certain programs, the undergraduate grade requirement is different and also mentioned likewise in the admission calendar. For example, in the case of the Faculty of Engineering Masters’ Program, the GPA requirement is B- which is equivalent to a McMaster GPA of 7.0. The undergraduate degree should be in relation to the discipline in which the applicant proposes to enroll for graduate studies. 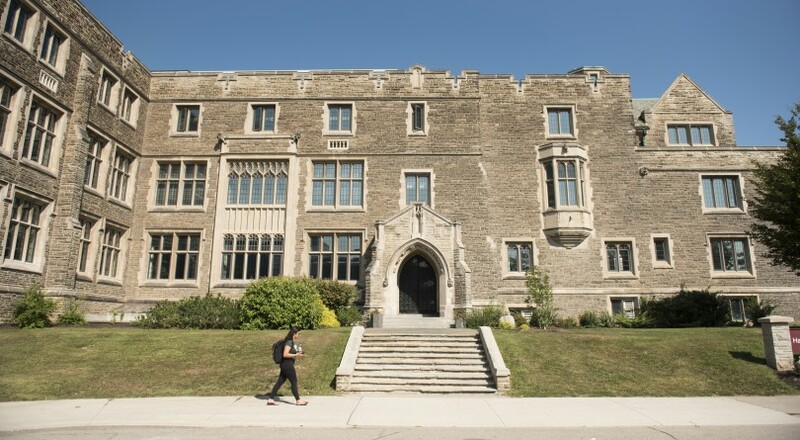 For applicants holding a Master’s degree and seeking admission into a McMaster Graduate Program, the primary requirement is that the grade should be equivalent to at least B+ (McMaster GPA of 8.5 on a scale of 12) in their prior graduate work. Applications should be supported by strong letters of recommendation. Candidates who do not meet the required academic standard in the undergraduate level but have relevant work experience in the preferred field of graduate studies may seek admission as mature students. Applications of matured students are required to be supported by recommendations approved by the Graduate Associate Dean of the Faculty in question. Such applicants need to submit a complete resume for the purpose of determining eligibility as a mature student as well as evidence of ability to do graduate work. Directly from a Bachelor’s program, in exceptional cases. However, students enrolled in Master’s with thesis program beyond 22 months have to complete the degree requirements including the thesis, prior to admission to in the Ph.D. program. Withdraw from the University altogether.